The moving pictures have been inspiring people for a long time. The first films could scare the audience - now they are nothing unusual and they can show the real life and incredible adventures. 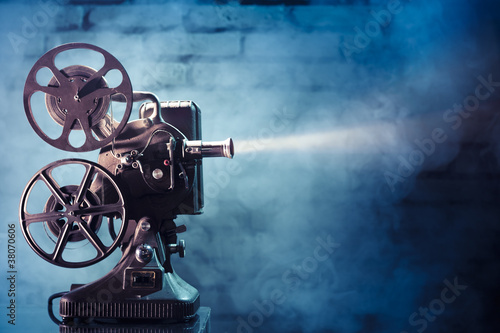 The photo wallpaper with a theme of an antic camera will be a treat for the lovers of the film art as well as those who love the sophisticated beauty.